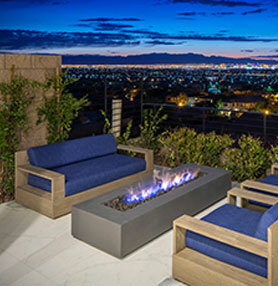 A trusted name in the Southern Nevada marketplace for over 30 years, full-service design and build Christopher Homes defines the business of the luxury real estate. Christopher Homes Realty (CHR) offers the same experience and reputation as the company that gave its namesake. A full-service luxury real estate brokerage, CHR represents clients worldwide in a wide range of properties; high-end residential, land acquisitions and sales including the exclusive CH developments and investment properties. 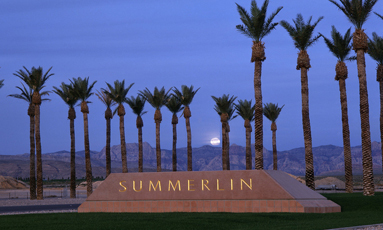 Founder and luxury real estate broker, Mark Stuhmer fosters relationships to ensure all his clients and listings are represented in a professional, experienced manner. 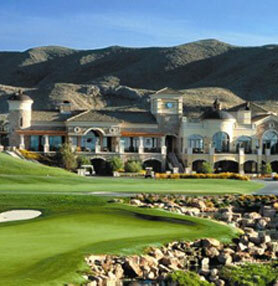 His extensive experience in the Las Vegas luxury real estate market, from custom construction to real estate broker, provides clients with a broad spectrum of knowledge, influence, contacts and expertise. 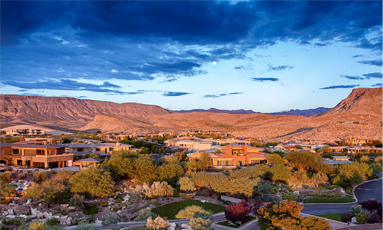 In his lifetime, Mark has worked closely with more than half a billion dollars’ worth of real estate transactions, with over $100 million under contract currently. 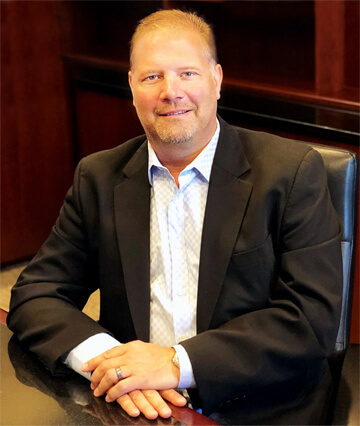 Mark and the CHR team offer clients over 70 years cumulative real estate experience and provides solutions for luxury buyers, sellers, developers and investors.